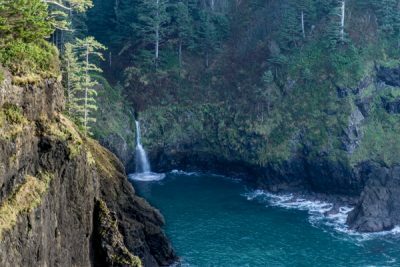 Located in the Oregon Coast Range, Gales Creek is close enough for a quick hike without spending too much time getting there and back. On this day, the water in Gales Creek and it’s tributary streams was running higher than I’ve ever seen it. Located on Cascade Head, the trail to Harts Cove is only open from July 16 to December 31. 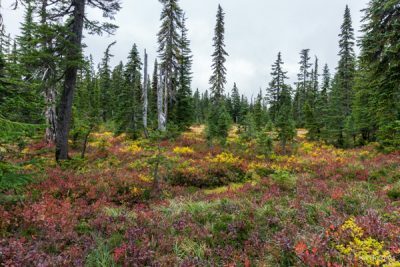 Part of the Nature Conservancy’s Cascade Head Preserve, researchers are working to protect the endangered Oregon silverspot butterfly, rare wildflowers, and native grasses. I didn’t think I’d get a chance to go here this year due to a wildfire, but parts of the area reopened just in time to see this subalpine splendor in brilliant fall color. 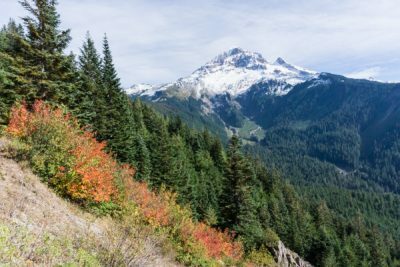 I’ve hiked around Bald Mountain several times on the way to McNeal Point, but this is the first time I did the hike from the PCT at Lolo Pass and went to the summit of Bald Mountain. 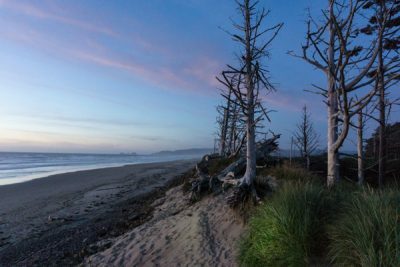 Cape Lookout State Park is my favorite place for camping on the Oregon Coast, and has been a tradition for my husband and I to camp here every year since we moved to Oregon ten years ago.